Life was supposed to be better after the war. 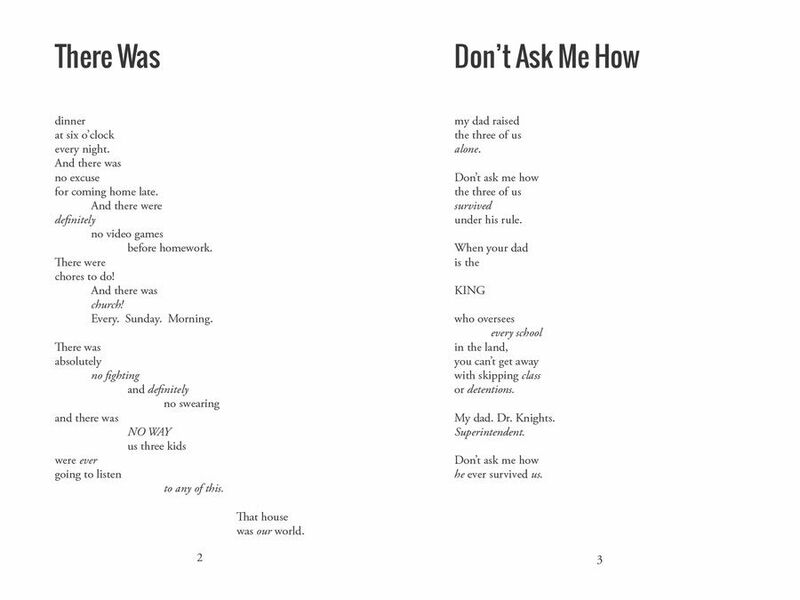 Seventeen-year-old Henry Knights knows different. Henry's older brother returns from overseas a changed man just as his father decides to run for public office. Within days, his brother's PTSD and his father's campaign turn life upside down, as does the arrival of a famous war reporter. Caught in chaos, Henry and his twin sister, both adopted, consider finding their birth family. Family secrets. Pranks. A whole lot of trouble. 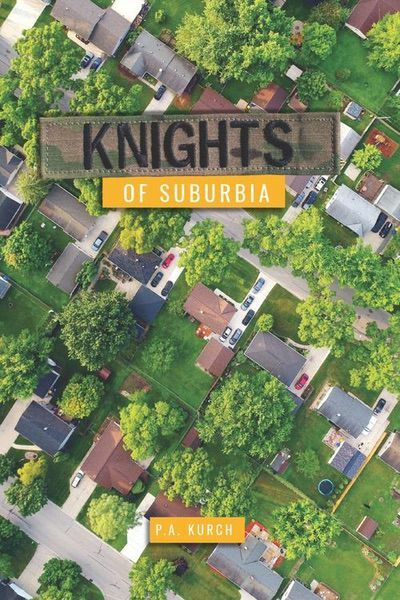 This is the story of the Knights of Suburbia. P. A. Kurch first began Knights of Suburbia as a comic strip in his college newspaper that was largely based on his own experiences of his older brother’s deployment in Iraq and Afghanistan. He is excited to finally be able to share this story with readers as his first officially published work. When he is not writing or drawing, P.A. Kurch gets to be the biggest kid-at-heart every day as a teacher.